Justin Amash represents Michigan's 3rd District and is FreedomWorks' Congressman of the Month for November. Few Members of Congress have been as consistent defenders of liberty as Justin Amash. Representing Michigan’s 3rd Congressional District since 2011, Amash is currently the only Representative serving more than one term with a lifetime score of 100 percent on FreedomWorks’ Congressional Scorecard. This was hardly an unfamiliar role for Amash, who formerly led the informal “liberty caucus” in the House, a precursor to the HFC that consisted of just a few members committed to fighting for the ideals of freedom. As head of that caucus, he took the lead on attempts to end the warrantless surveillance of American citizens, helping to author the initial strong version of the USA Freedom Act, a bill that was later watered down considerably. Undeterred, he offered the same language as an amendment to the Defense Appropriations bill. It would be hard to find anyone in the House who has done more to help protect Americans’ privacy then Justin Amash. 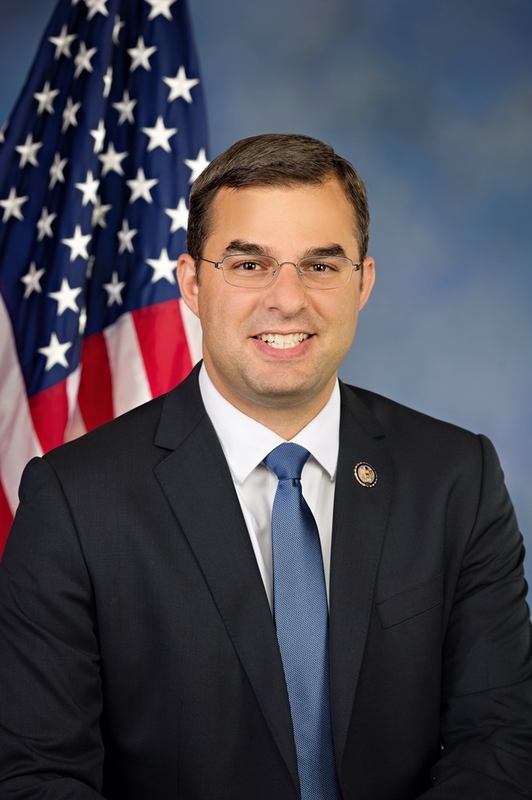 Amash also sponsored a bill to end the cronyist Export-Import Bank, and worked with FreedomWorks to author the New Fair Deal Banking and Housing Stability Act, to eliminate harmful distortions in the housing market. More recently, Amash has been active in calling for the impeachment of IRS Commissioner John Koskinen, who failed to take action to correct the abuses that led to the 2013 targeting scandal, and in fighting to remove a special interest rider from a bill to lift the ban on oil exports. Justin Amash continues to be a leader on liberty issues and a crucial part of promoting mission of the House Freedom Caucus. At FreedomWorks, we know that we can always count on Justin to take stand for liberty, even if it means standing alone. For all his hard work and dedication, we are proud to name Justin Amash FreedomWorks’ Congressman of the Month for November! FreedomWorks has selected the Readable Legislation Act, H.R. 5759, as the bill of the month for December 2016. The bill was introduced by Rep. Justin Amash (R-Mich.) in the House of Representatives on July 13. It has yet to come up for a vote for reasons that are unexplainable.